Autumn brings with it cold and windy evenings. The sun sets early and we wait to snuggle in the warmth of our homes. But when you have a young child at home who has not got his share of play for the day, be prepared to handle the mood swings and tantrums. Or better still pack your kiddo and head to Docklands. 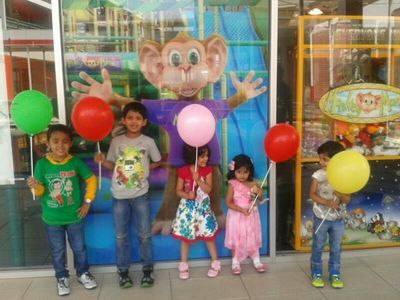 Conveniently located in the Harbour Town shopping centre, Monkey Mania is the new hub for kids. 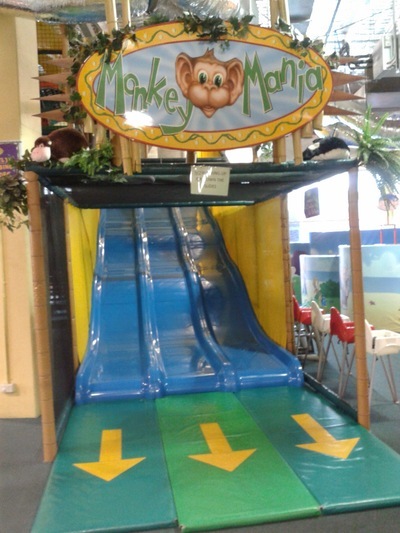 With more than five centres already running in NSW and Canberra, Melbourne has its Monkey Mania in Docklands. 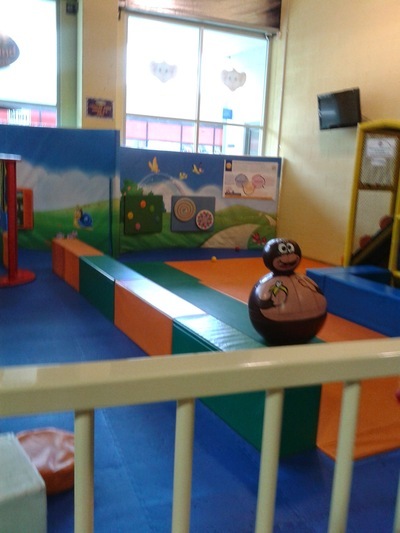 Monkey Mania is an enclosed playground for children. 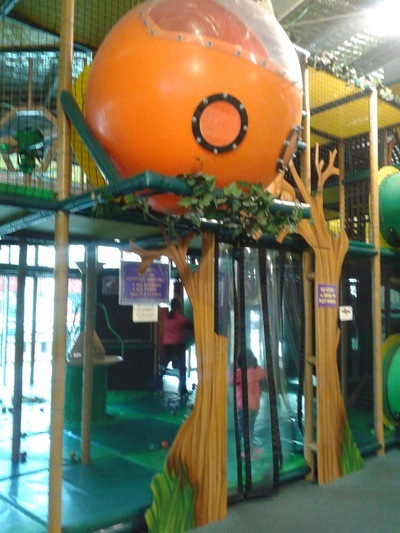 It includes a gun & cannon foam ball arena, climbing structure and slides which can give the much needed exercises for kids. There is an inflatable jumping castle to release some pent up energy. 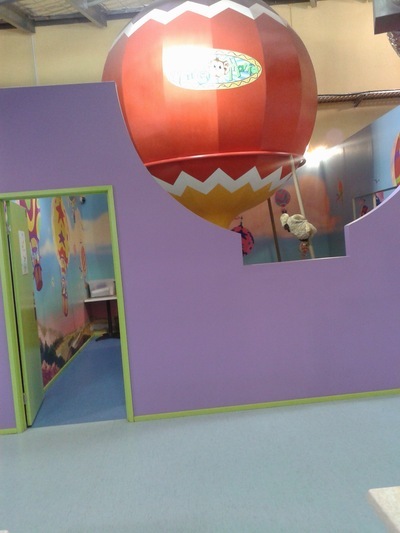 Also there is a dedicated toddlers area. 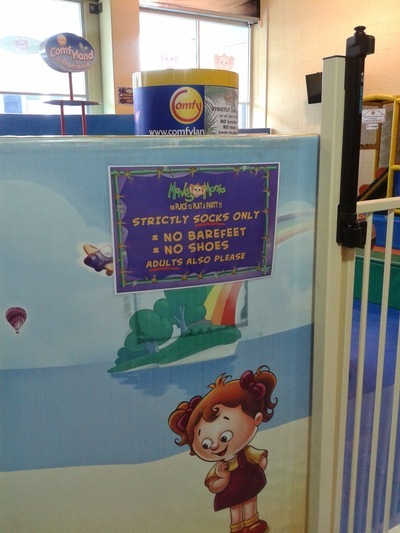 All the play equipment is safe and colourful and easily attracts kids. However socks must be worn all times and long pants are recommended to prevent any friction caused injury. 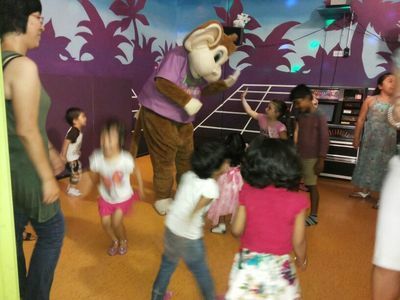 In addition, Monkey Mania is a good option to organise kids parties. 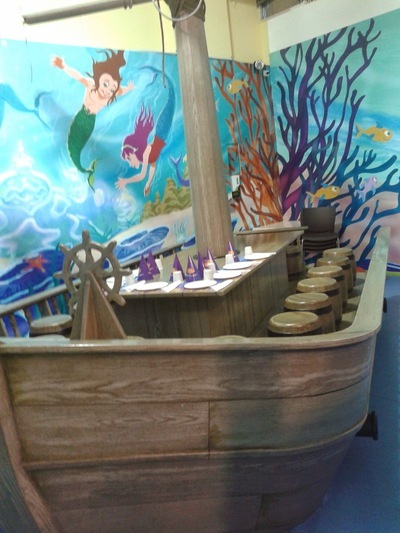 With theme rooms like Undersea Pirate/Mermaid, Enchanted Fairy, Hot Air Balloon and Space, there is something to suit every child's idea. 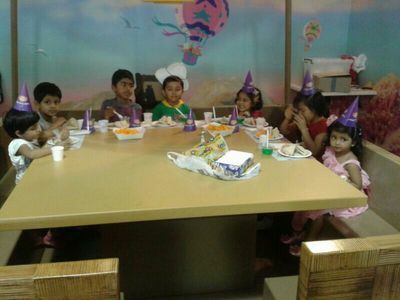 Party rooms are available for booking on all days. 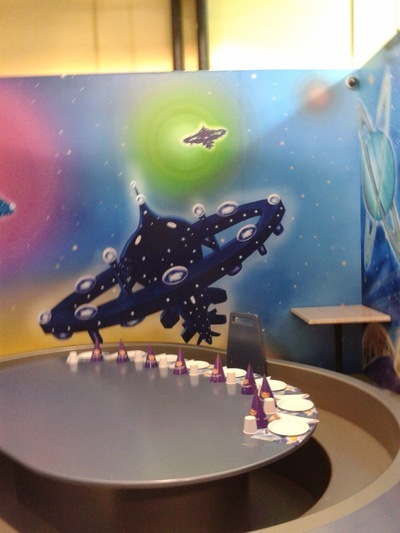 Also there is an option of 'Drop n Shop' where kids older than 5 year can be left to play for 3 hours whilst the parents can shop. Monkey Mania comes with different discount offers like membership and 'Toddler Tuesdays'. 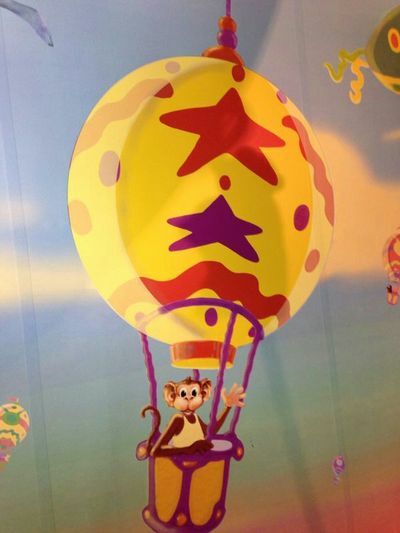 All kids receive a farewell balloon at the time of exit. 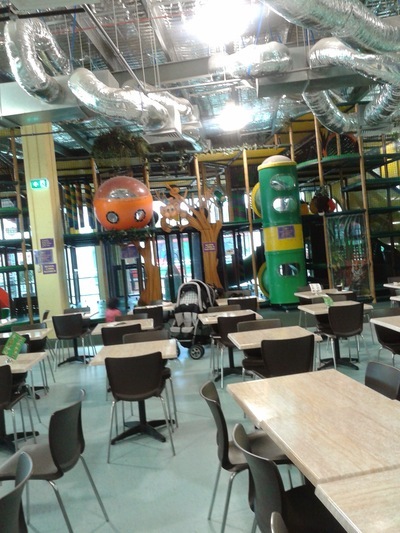 There is a cafe and entire place is air-conditioned, so the kids can have a comfortable and enjoyable time. Harbour Town has ample parking space and is also well connected by public transport. 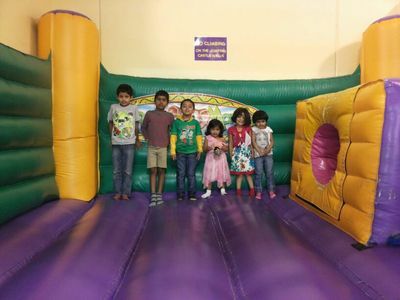 So next time the weather does not allow the kids to play outdoors, make your way to Monkey Mania and let your monkeys jump around and get super charged.